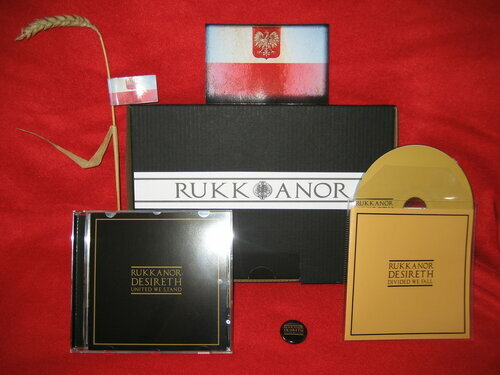 Packaged in a limited edition digipak, of 500 hand-numbered copies. Exclusive 5th anniversary edition of War Office Propaganda / Rage In Eden. 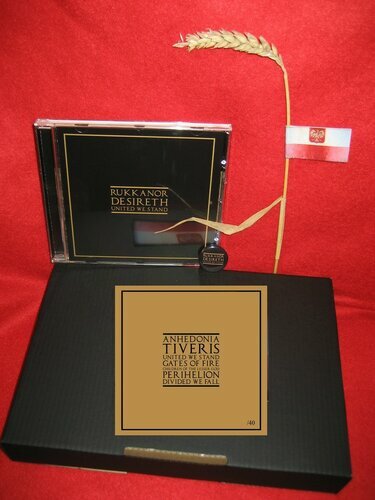 Digipaks come in a wooden box also limited to 50 numbered copies. Reissue of the same EP, now with two unpublished bonus tracks, both from "Wunderwaffe" session. Limited to 500 copies. After first versions V-1 and V-2, this time "Wunderwaffe" comes as a V-3 weapon - third (and definitely last) time. The tracklist comes with different titles. Profi CDR in hand made wooden box with special printed front tile. Limited to 42 copies. Большое спасибо! Один из любимых проектов. Thank you very much, Mekhanizm..